St Ita’s Hospital Radio was the first radio station in Ireland to receive one of the new broadcast licenses when the Minister for Communications of the day (Ray Burke) introduced the broadcasting bill in 1988. 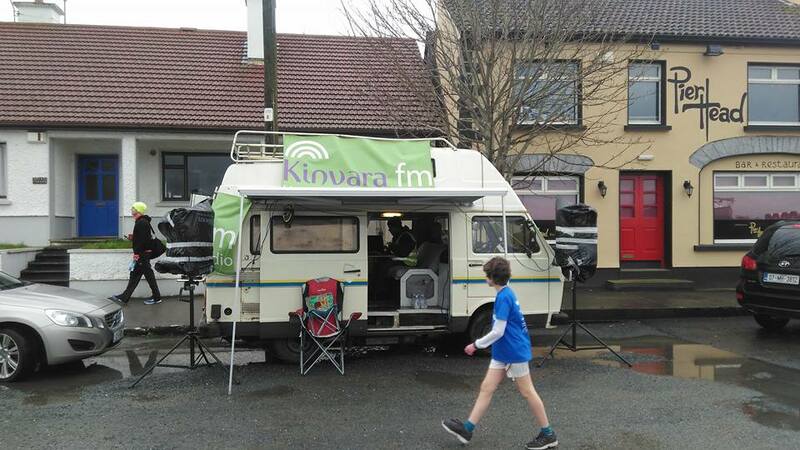 St. Ita’s is part of the Irish Hospital Radio Network and in 2017 will be broadcasting for 34 years. Still broadcasting from the hospital the station can be heard locally on 89.5FM and also online. This week 8radio submitted their expression of interest in an FM licence to the BAI. 8radio thanked their listeners on their facebook page. 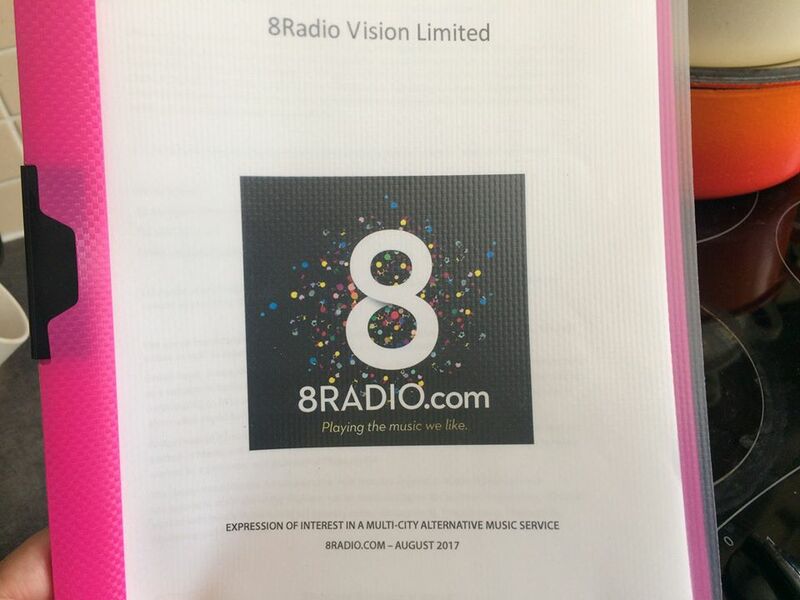 8Radio.com welcomes the decision of the Broadcasting Authority of Ireland (BAI) to seek expressions of interest in new FM Radio licences. 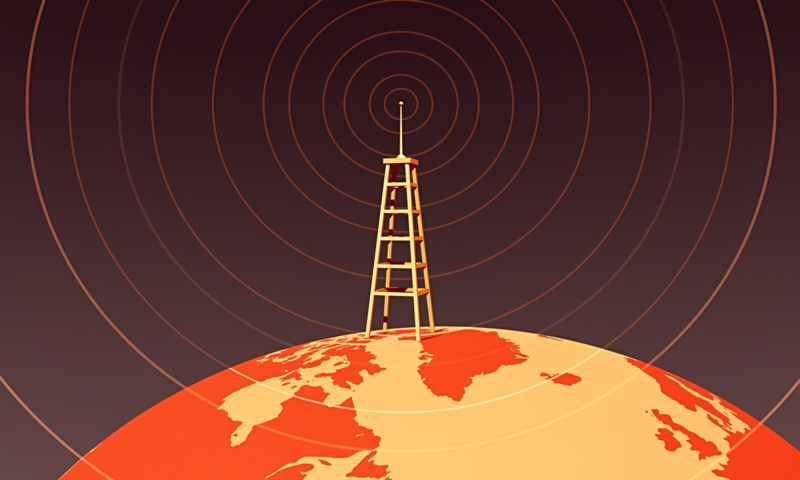 8Radio.com believes that it has developed a significant niche in the Radio market and that a permanent multi-city FM licence coupled with an appropriate business and regulatory model can deliver a strong and sustainable radio station. Our expression of interest will be lodged with the BAI this week and to help us, we’d love it if you filled out our 1 minute survey so we can show the BAI that you’re real people with good taste! Limerick’s student radio station, Wired FM, will run a QQI Level 3 media expression course starting this September with the aim of “supporting the voices of marginalised groups” and giving them the skills to make radio that empowers. The course will enable participants to get to grips with how the media works and to get involved in radio that makes a difference. The course is open to people who identify as being part of a minority group. No specific prior knowledge is required, but the course is particularly suited to people with an interest in community and social issues. 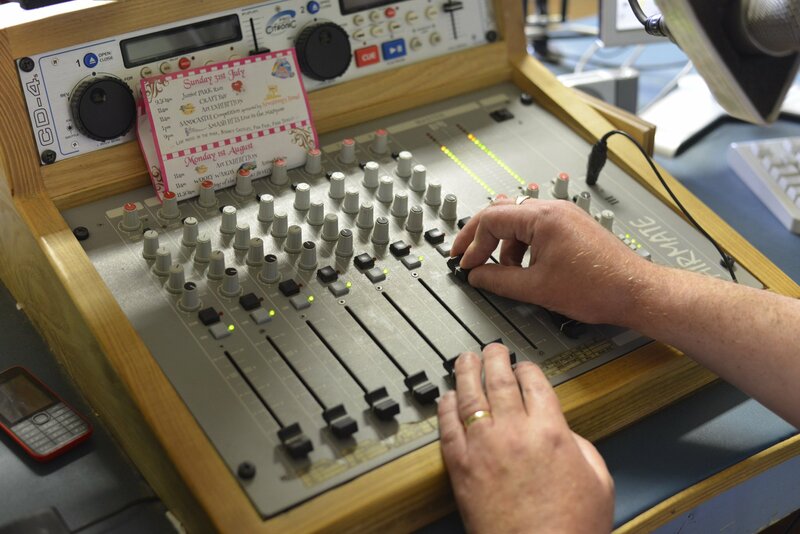 According to Wired FM Station Manager Ray Burke: “The course would also suit those considering volunteering with community radio stations and those who wish to build their confidence in communicating, as well as gaining an understanding of how media production works”. 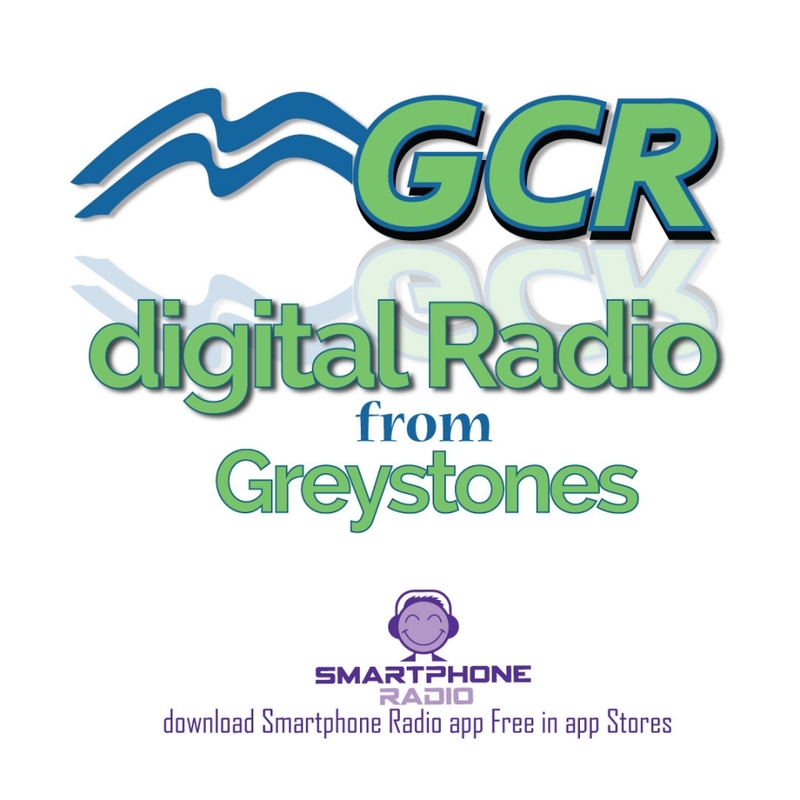 The online Dublin 12 radio station Charity Radio has been nominated for a Net Visionary Award in the annual Irish Internet Association awards in the category Best use of technology for social good. You can now vote for them in the public vote by visiting http://www.netvisionary.ie/public-voting-award/ and clicking on CharityRadio, it just takes a minute and they would REALLY APPRECIATE your support. 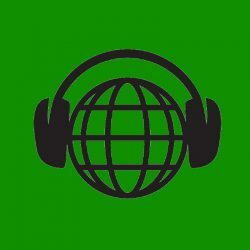 Near FM, in association with Phoenix FM and the Irish Traditional Music Archive, is proud to present a unique live broadcasting event during Heritage Week 2017. Within a Mile of Dublin: Songs & Tunes live from ITMA is a two-part live radio broadcast from ITMA on Merrion Square which will take place on Sat Aug 19th and sat Aug 26th from 1-2pm.